The world-known brand Poltrona Frau represents to perfection the Italian design and elegance. Since 1912, the brand has served royalties along with the most eminent customers on Earth. Their furniture are the result of a flawless marriage between classic and modern styling. Have a look at eight of their modern chairs that will completety transform your interior in the best way. The DU30 is designer Gastone Rinaldi’s most famous piece. 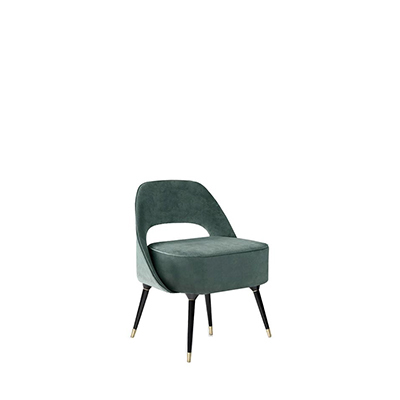 Designed in the early 50s, the chair perfectly embodies the contemporary works of Italian artists from the early century. Its confident yet soothing shape would be a perfect addition to your dining room set. Amelie chairs may have a simple shape but are nonetheless extremely precious pieces of furniture. These dining room chairs are the epitome of natural elegance and will instantly catch the eye in a contemporary setting. The design of Monica Förster’s modern chairs Beatrice is full of confidence, steadiness and harmony. The perfect marriage between leather and wood provide wonderful graphic effects on the back of the piece. 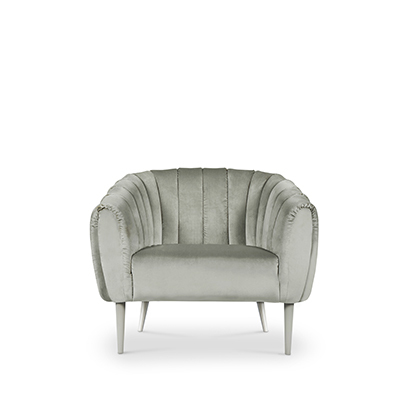 This gorgeous chair will be a fitting addition to your living room, dining room, or office. Fitzgerald designer chairs are the perfect embodiement of class and style. Every detail of the piece contributes to its disarming elegance. The cross hand crafted with delicatness on its back provides an additional and irresisitble touch of sophistication. Simple and comfortable yet neat and refined, Ginger chair by designer Roberto Lazzeroni will create wonderful and elegant decorative effects in your interior. 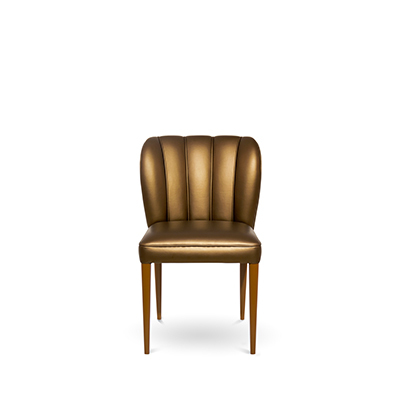 Its soft and natural leather shape is perfect for an office area or a dining room. Louise chairs designed by the Lievore Altherr Molina studio possess a clear and sober design. These modern chairs are guaranteed to create an elegant atmosphere in your study or living room. The Montera dining chairs are essential pieces of design. Their two characteristic side wings form an enveloping and comfortable embrace. 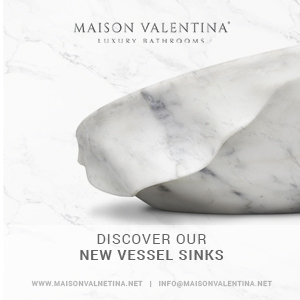 They will undoubtedly add touches of sophistication and refinment to your interior. Witness once again with the Samo dining chairs a flawless combination of wood and leather. The final result is an harmonious piece of furniture that will transform in the most beautiful and elegant way your dining room. 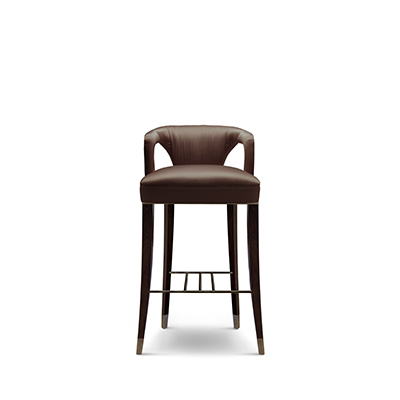 Claudio Silvestrin entirely reinvented the bar stool with Le Spighe stool. The unique and red soft disc forming its seat creates an overall fascinating piece of furniture. Its superb design will be a definite eye-catcher in your modern or urban interior.